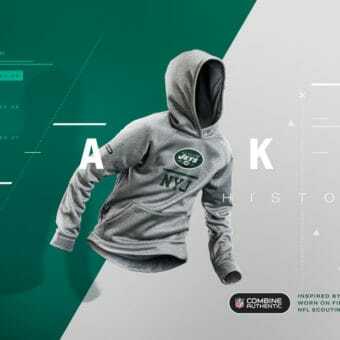 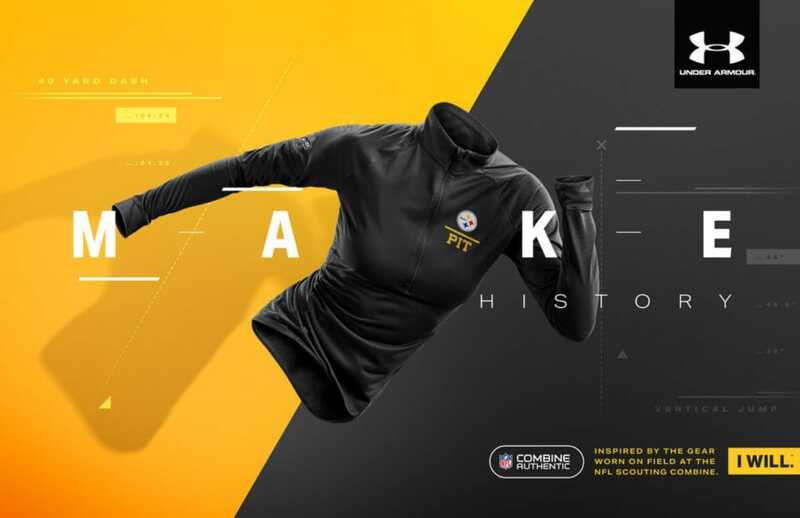 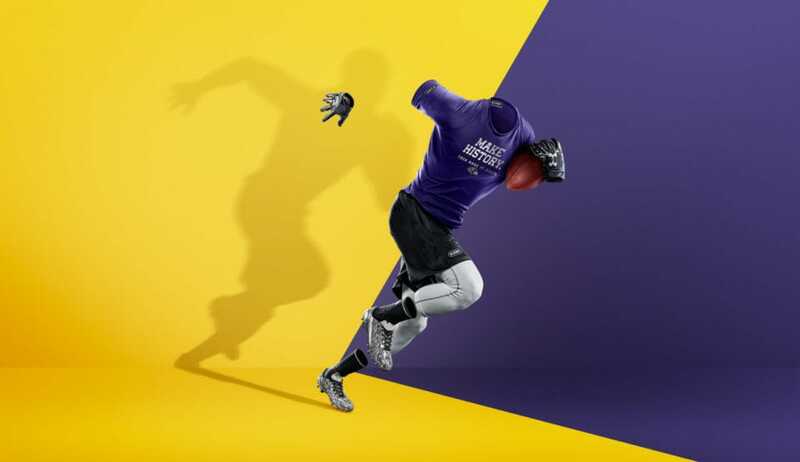 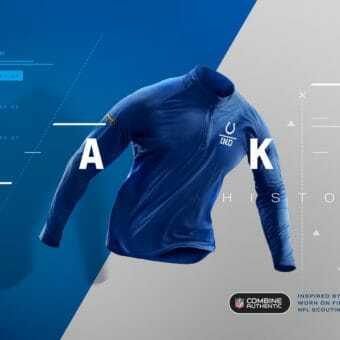 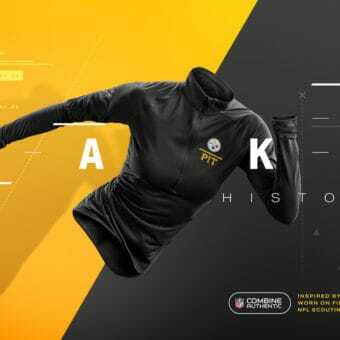 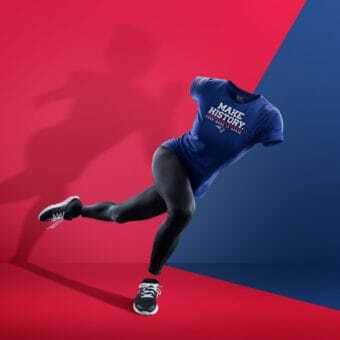 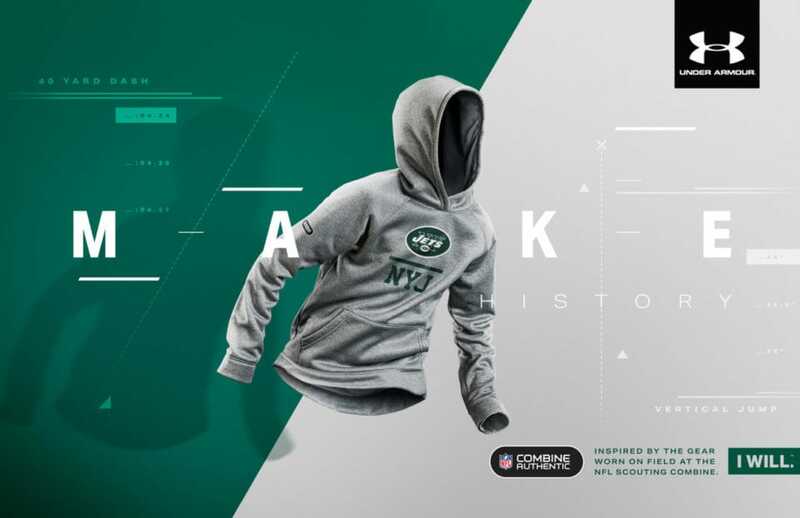 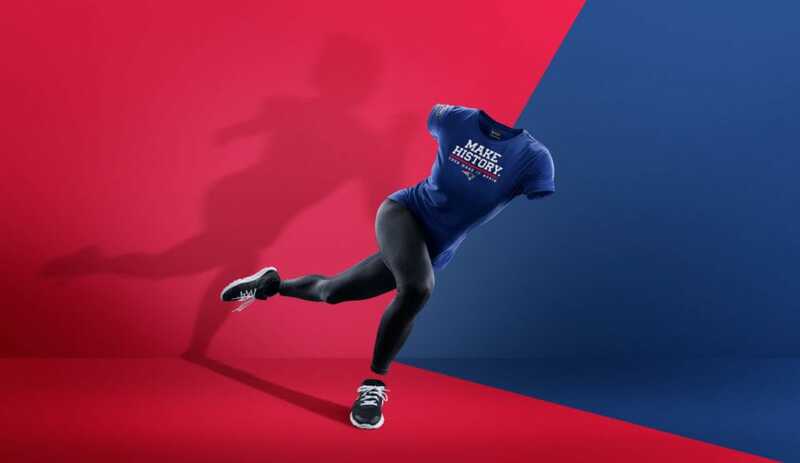 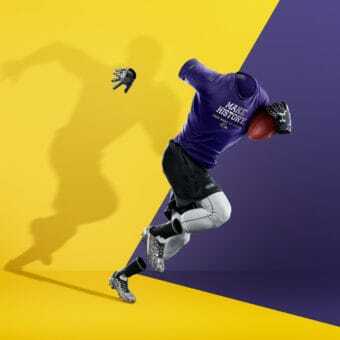 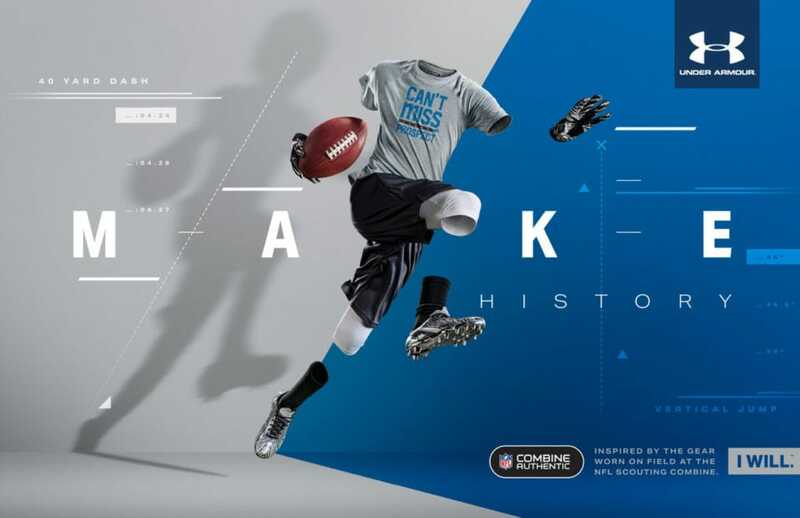 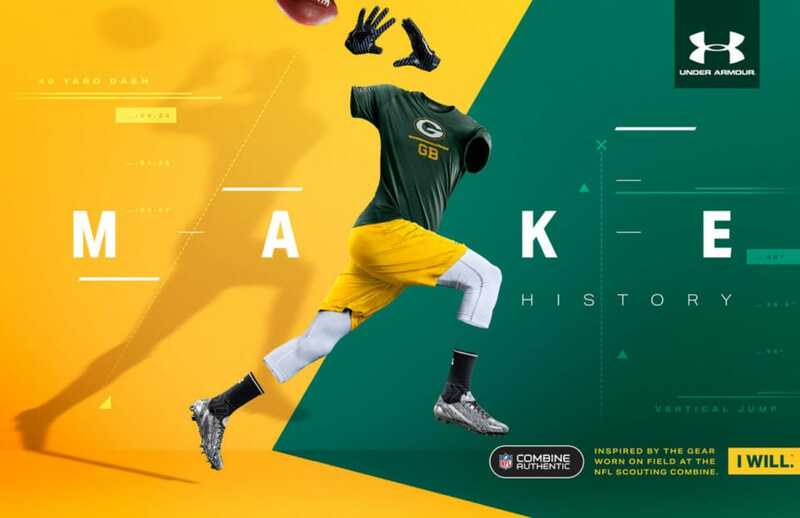 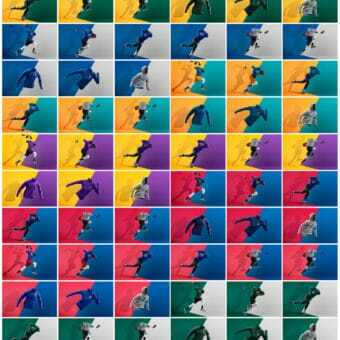 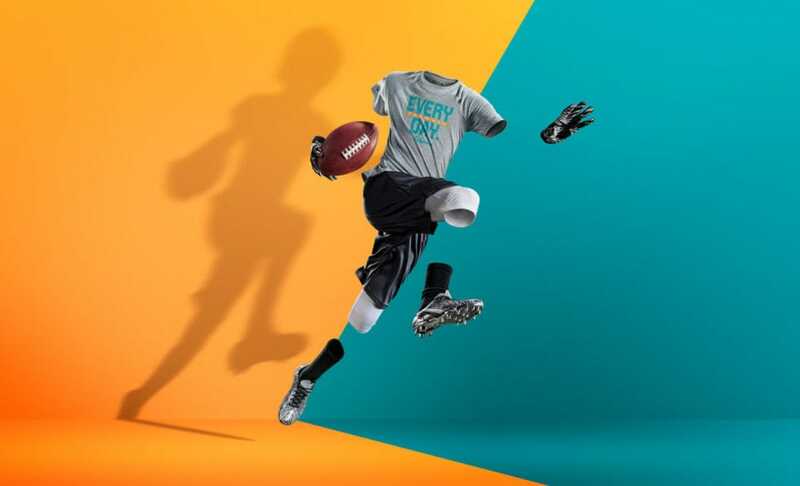 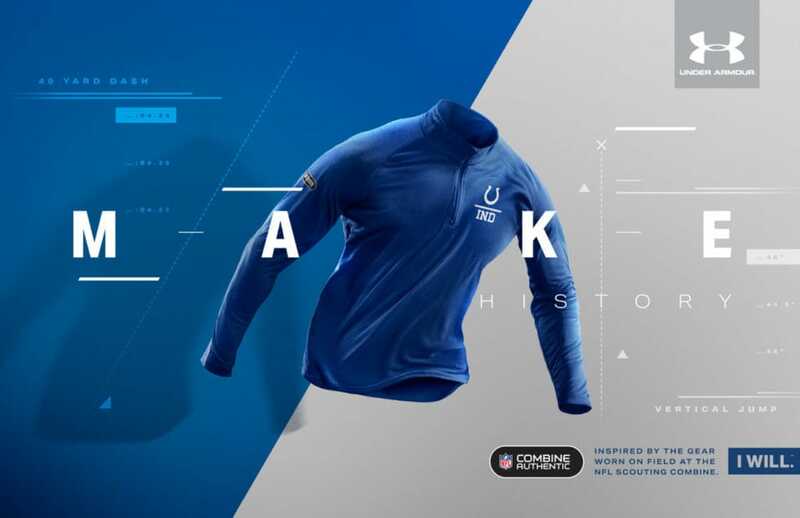 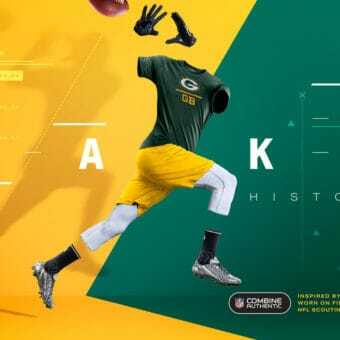 Series of images used for Under Armour’s NFL combine authentic apparel. 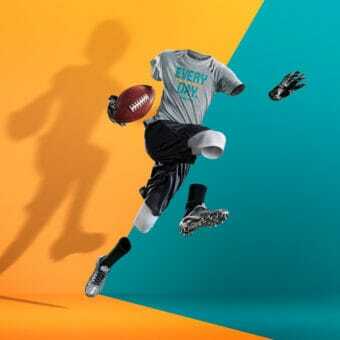 The photography is done by Tim Tadder and Mike Campau. 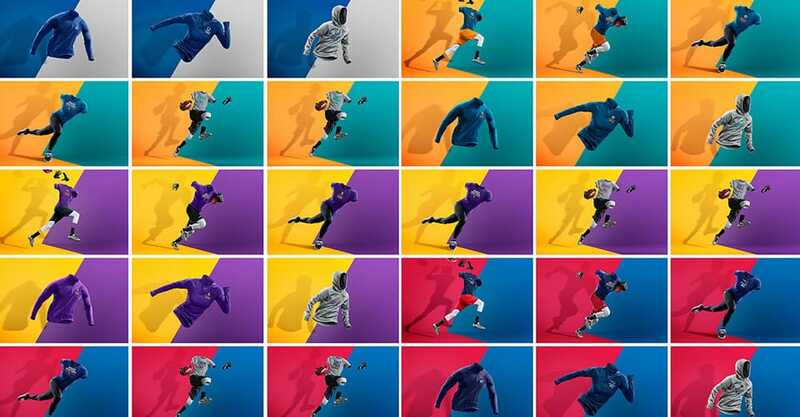 Post Production: Mike Campau AD: Sean Flanagan and Kirk Roush.